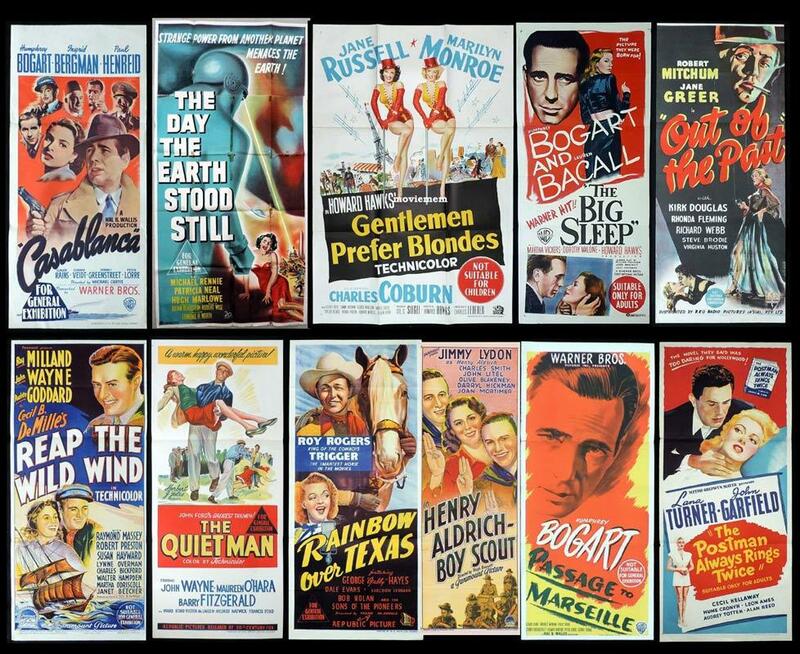 Over the next two months, we will be listing one of the finest collections of Australian Movie Posters ever seen. In fact, it is surely the most valuable single collection ever sold as a lot in Australia. Many of the classic daybills and one sheets will be listed including some superb long daybills. Also included are lobby cards, English posters and many more. It will take time to list everything so watch this space for daily new listings and I hope you enjoy the images.